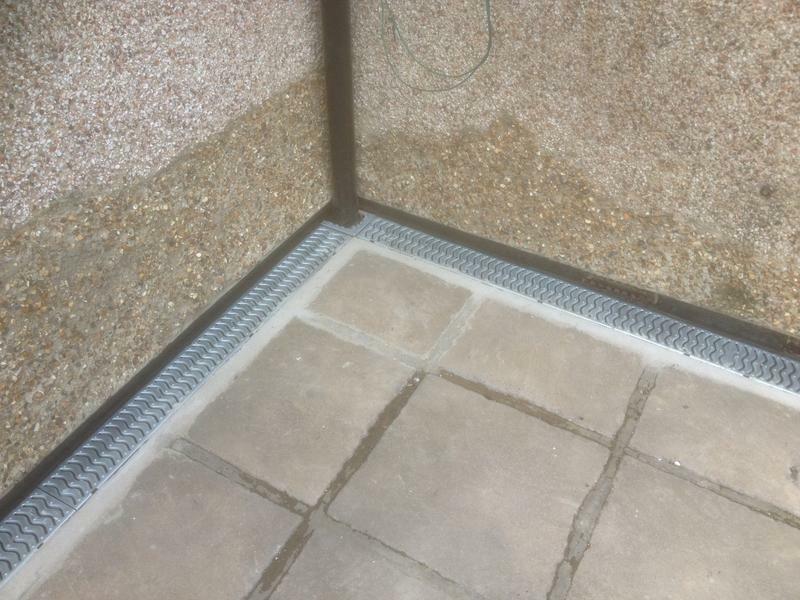 Drainage Specialists in Harlow, CM17 9QU. Covering Essex, Hertfordshire and London. 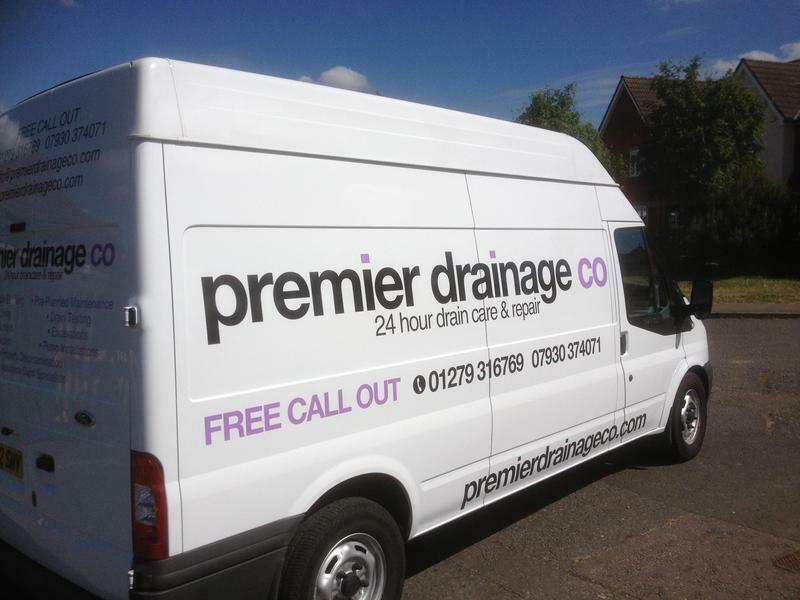 Premier Drainage Company Ltd is a family run business with over 15 years experience in dealing with all drainage issues. 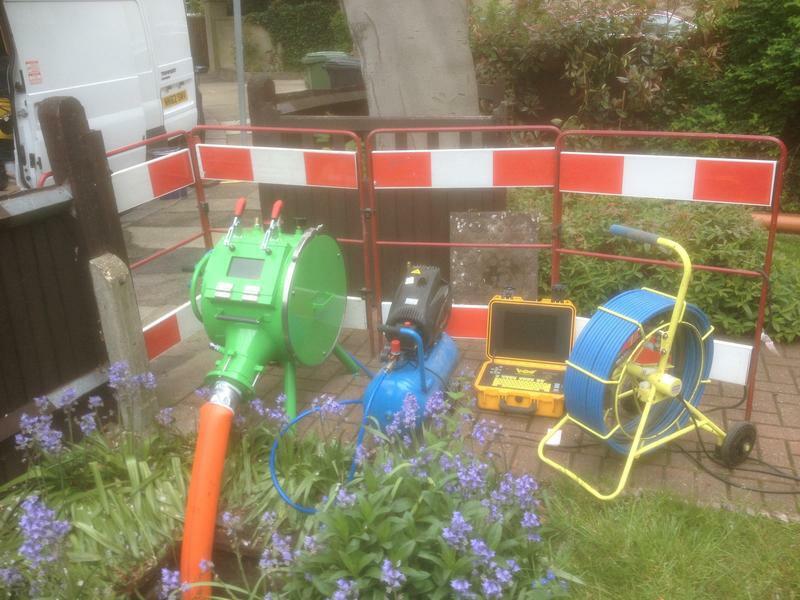 Whether you require a drain clearing service for blocked drains, CCTV Survey, Maintenance Contracts, Drain Repair or any other drainage related problem we are here to assist you. As a family run business we can provide high quality, guaranteed workmanship with the personal touch we feel that our customers deserve. We do not have to pay fees to a Franchisor or have the huge overheads of some of the larger companies which means that we can pass the savings directly onto our customers! We specialize in Unblocks from £ 65+ Vat, CCTV Surveys and No-Dig Drainage Repairs and offer guarantees on all of our repair work. This includes Drain Lining, Local Lining, Excavations and Pitch Fibre re-rounding. We also carry out CCTV surveys from £ 95 + Vat using the latest Wincan V8 reporting software. We pride ourselves on providing a 1st class service at competitive prices and we are fully qualified in all aspects of drainage works. We are available 24 Hours a day, 7 days a week and have built our reputation on service and reliability. We do not charge a call out fee and we will provide a free no obligation quotation prior to starting any works. We are happy to offer a guarantee on our work. We operate throughout Essex, Hertfordshire, Bedfordshire, Cambridgeshire and London with further appointments arranged by request. We are happy to offer a discount for senior citizens. We would be delighted to hear from you, so please call today on 07930 374071 or 01279 316769 to talk to our friendly professional staff. 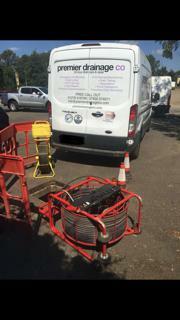 Image 1 - Demonstrating our Maxi Miller Drain Cleaning Machine. Used for de-scaling pipes, high speed cleaning, root and concrete cutting as well as lateral reinstatement after drain lining. "Aaron was very friendly and knowledgable. Quickly diagnosed the problem and cleared the blockage quickly. Quick call out - punctual and very professional. Would recommend and definitely use again." "Good Friday and we had a problem with drains/toilet with guests due to stay over the holiday period. Iain arranged for Aaron to attend while we were out. Instant, professional service of the highest order - just very impressed all round. Definitely would recommend. Thanks chaps, you bailed us out." "Excellent service. The team Ian, Ronnie, Aaron and Owen were very professional, helpful, diligent and timely. The job was potentially going to be a nightmare as the blocked drain was under my newly tiled kitchen floor, but they managed to sort it out by only breaking up one tile and completely replacing the drain. I would highly recommend to anyone with drainage problems." "Excellent service, And good value, would recommend this company to anyone"